Pretty Simple is a Paris based company, dedicated to developing and self-publishing casual games for mobile as well as social platforms. 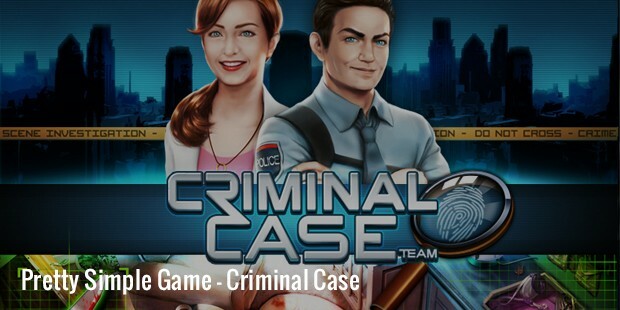 Their latest hit game is the Criminal Case, which is an investigation game released in 2012 on Facebook. The game’s iOS version was launched in 2014, followed by Android version in 2015. As of now, the game has more than 10 million users every month, and became the ‘Facebook Game of the Year’ in 2013, beating even the ever popular Candy Crush Saga. 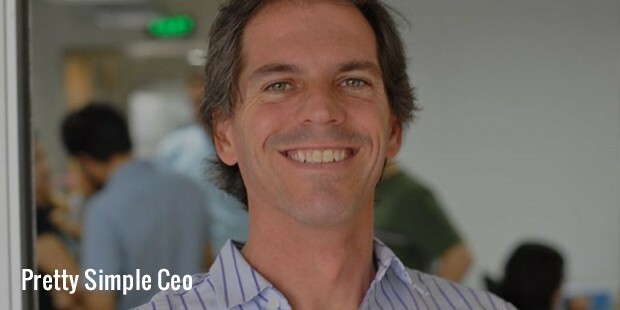 Co-founded by Bastien Cazenave and Corentin Raux in the year 2010, Pretty Simple received funding from Idinvest Partners, a European private equity provider specializing in middle and low segments of the market. The company had released 3 games till date, which are Criminal Case, Magical Ride and My Shops. All 3 games are a success, and have more than 35 million active users every month. When Bastien Cazenave and Corentin Raux decided to establish Pretty Simple, their basic aim was to create games that are easy to learn, and enjoyable to play. They have an all-inclusive approach towards creating games, including board games, console games, PC games and casual games, both on personal and social levels. Launched in 2012, Criminal Case is a game in which the player becomes a detective and solves murders by locating clues in the crime scenes. The quicker you locate, the greater you score. You also earn stars which you can use later to perform tasks, examine evidences and interrogate suspects. Analyses and autopsies are also done, which take real-life time to complete. The game also has some puzzle elements to it that you have to solve in order to proceed to the next level.Magical Ride is an action and arcade game launched by Pretty Simple on Facebook in 2012. In this game, you become a budding witch and fly on your broomstick as far as you can while avoiding the obstacles. This is an easy to learn game, with missions to complete, earn rewards and compete in weekly tournaments. While flying, you also have to collect coins and prisms on the way. This is nothing different than any other running game, but it is still interesting to see yourself flying as a witch.My Shops is a decoration and management game, in which you build your own stores, design them, decorate them and manage them with your management skills. With regular updates, purchases and extensions, you become a better shop owner than your friends. Although Pretty Simple is a French company, they use English language in their games as well as in their working environments. 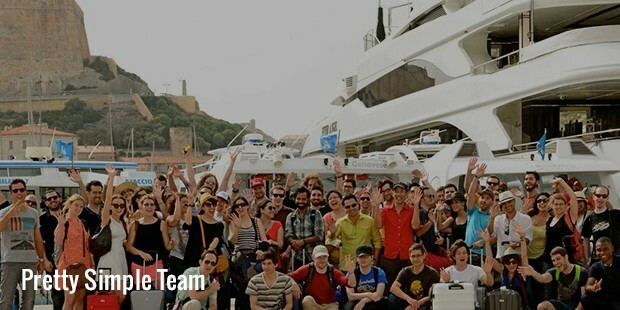 With developers, designers, artists and testers from different parts of the world, they have a highly efficient team to develop top class games in the industry. Till date, they have released 3 games, and are constantly working towards further innovations and developments. We look forward to more interesting games from Pretty Simple in future.